The OMAR fountain pen is a eyedropper-filled pen with a piston operated shut-off valve. Masterfully engineered to serve both form and function, Opus 88 pens transcend mere communication to reflect the artistry that is the written word. For over two decades, founder Michael Hsu has personally and painstakingly crafted each pen to exacting standards, selectively building his Opus 88 label for discering clientele. Those who recognize the power and beauty of an exquisite writing instrument appreciate his work. Since 1988, as an OEM/ODM supplier, Michael has earned a reputaion for excellence. 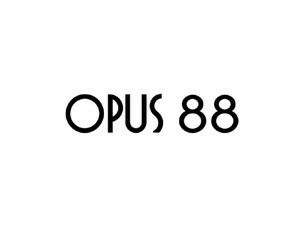 He invite you into the world of Opus 88.